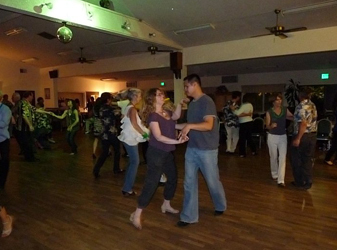 There are several locations on the Monterey Peninsula for west coast swing social dancing. 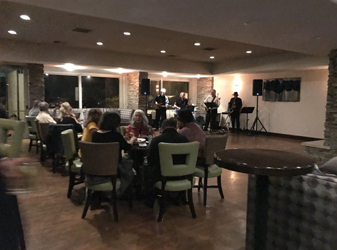 There are also several dance venues outside of Monterey (all north of Monterey) that we recommend if you are in those areas. 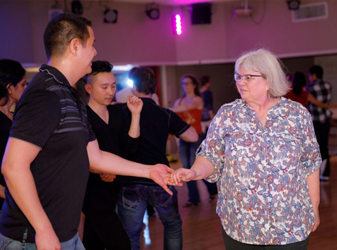 We encourage our students to go out social dancing so they can practice and, well, be social! 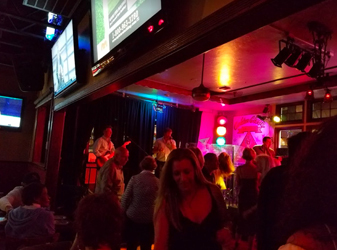 One of the most fun aspects of learning this dance is the opportunity to meet new dancers (and make new friends) while dancing. 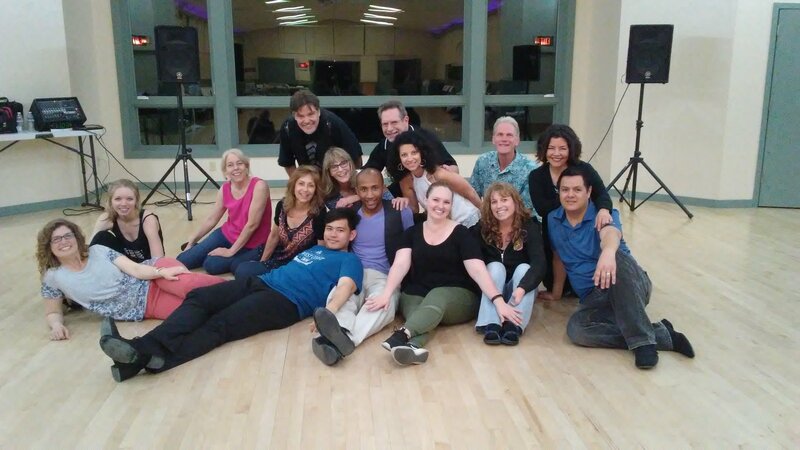 Check their website for schedule and exact times www.danceboulevard.com. 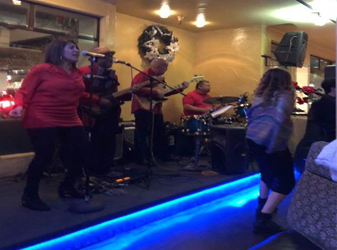 Check their website for schedule and exact dates and times www.peninsulaswings.com.